Cynthia began training in maternal child health through observing births and newborns in Rome, Italy in 1983. After giving birth to her first child in 1986, Cynthia supported mothers from various countries in the Pacific Rim in their homes as a Child Development Specialist in Hawaii, teaching newborn care, feeding, reading baby's cues and assessing and strengthening the mother baby bond. Meet Zakiah. Zakiah loves people. Specifically she loves serving others. It brings her great joy. This began when she was very young, volunteering as a Girl Scout and carried into a career in Chemical Engineering. As an engineer she spent years quality testing consumer products you buy off the shelf to ensure both effectiveness and safety. She eventually transitioned to the non profit space to help groom high school students to pursue STEM in college. 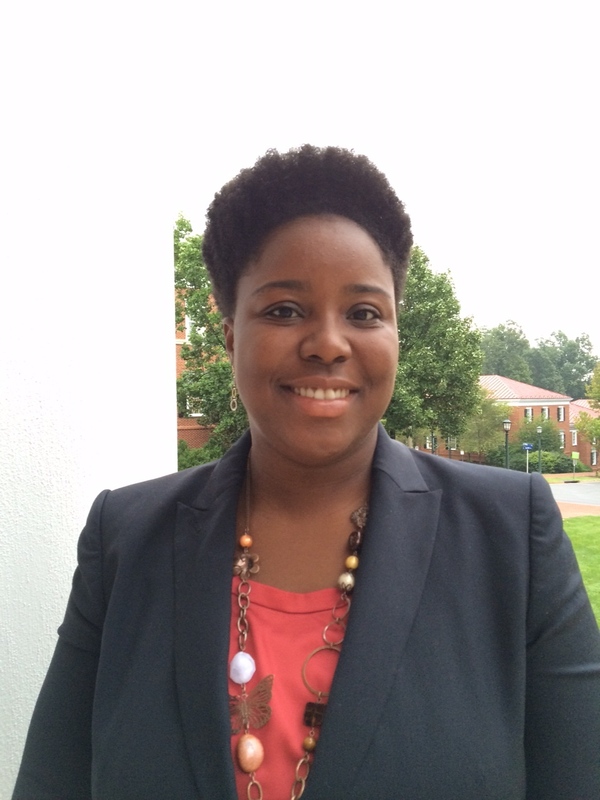 Today, when she isn’t working to develop a world class student experience for students at the UVA Darden School of Business as a Student Affairs director, you can find her immersed in work serving the Charlottesville community. Since welcoming two children in Charlottesville, she has developed a new respect for moms, the motherhood journey and the need for better and more accessible resources throughout the perinatal period. Zakiah supports Nearby Baby as an Advisory Board member. She has been a valuable support with initial strategic planning for NBB especially in the area of program design. Zakiah is a trained birth doula with the Sister’s Keeper Collective and is currently taking the NBB training for postpartum doulas to be able to offer future direct doula services and case management support of doulas for Nearby Baby. Zakiah resides in the City of Charlottesville with her husband, two toddlers and 2 cats. Dianne Bearinger has spent her career working with young children and their parents. She is an experienced Waldorf Early Childhood Educator who taught the Charlottesville Waldorf School preschool class for a decade before her own children were born. At that time, she focused Intensively on parent education. She successfully homeschooled her children (now ages 21 and 24) and helped for a local Waldorf Inspired Homeschool group so that local families could educate their kids at home, together. After homeschool her son and daughter attended tandem Friends School and Dianne served on the Board of Trustees there. 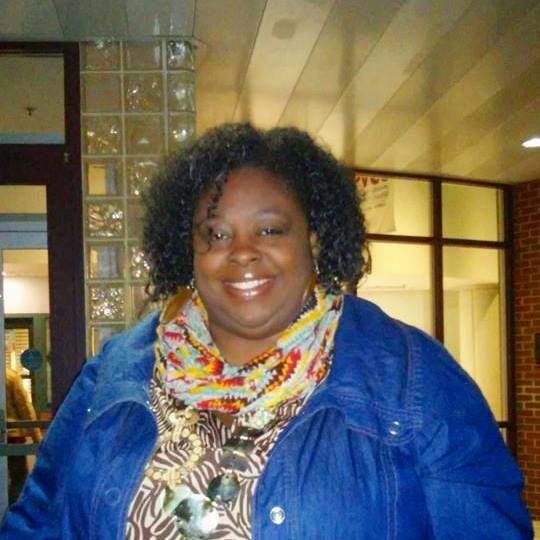 She currently works as a reading (Wilson Reading Program) and math tutor for students in grade K though 6th. For the past 15 years Dianne has served as a DONA Certified postpartum doula, supporting local families through the transition of welcoming a new baby into their home. She works with Month 10 and Nearby Baby. With her colleague Cynthia Jordan Fisher, Dianne wrote and teaches postpartum doula training classes. She is also the Parent Child Teacher at the Charlottesville Waldorf School and teaches classes for women. Meet Lisa. As an altruist and natural caregiver, Lisa has a passion for the needs of others. She has a special interest in the well-being of expectant mothers and newborns. In particular, she feels called to action to be a part of interrupting the staggering outcomes of health risk, life loss and trauma during childbirth that are disportionately affecting women of color. This call led her to become a trained birth and postpartum doula. Lisa is committed to building trusting relationships to bear witness to new life and new beginnings and believes all families deserve to be supported during the postpartum period. Lisa spent 25 years as a professional in the Human Resources and Workforce Development field, civically serving on Charlottesville area workforce, disability service and social service boards. She has worked in multiple business sectors, corporate and nonprofit. As a volunteer, she worked in the areas of domestic violence as a Volunteer Coordinator for Shelter for Help in Emergency. She is a Partner in Policymaking, disability rights advocate. Lisa supports Nearby Baby as an Advisory Board member. Her work with Nearby Baby is area of Volunteer Coordination and Operations. Lisa is an active birth doula with Sisters Keeper Collective and recently completed the Nearby Baby training for postpartum doulas to be able to offer future direct doula services for Nearby Baby. Lisa is a proud mother of three amazing humans, who have taught her the joy and patience of motherhood.